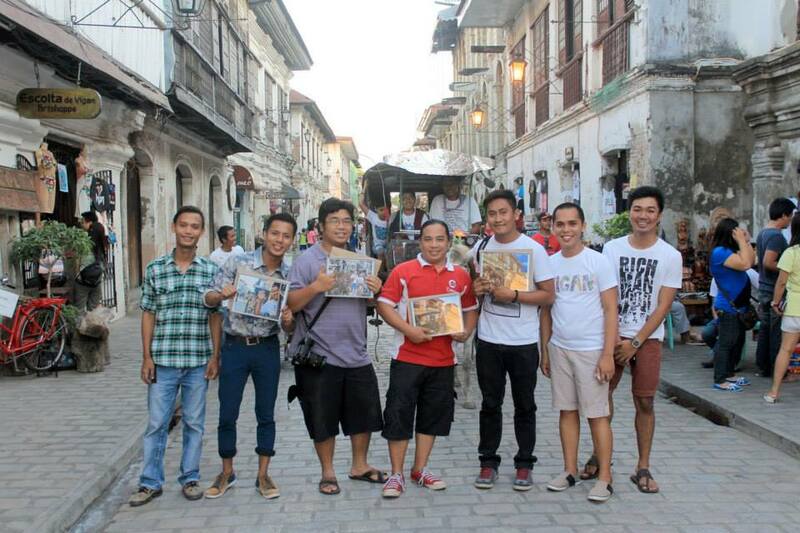 VIGAN CITY - Vigan for New7Wonders Cities, a facebook page-turned advocacy platform in promoting Vigan in grabbing a slot of a coveted title "New7Wonders Cities" previously spearheaded the Vigan Photowalk Contest. 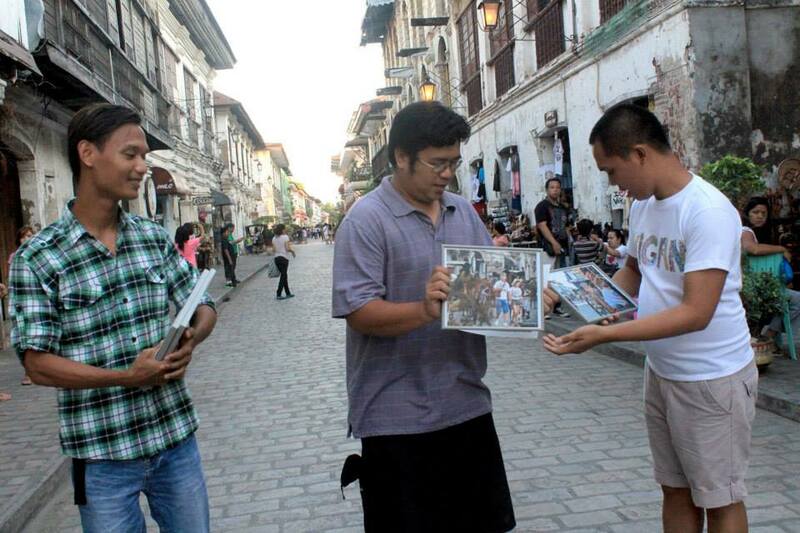 Photos taken by participants of the said event were submitted and 4 entries stunned the judges. 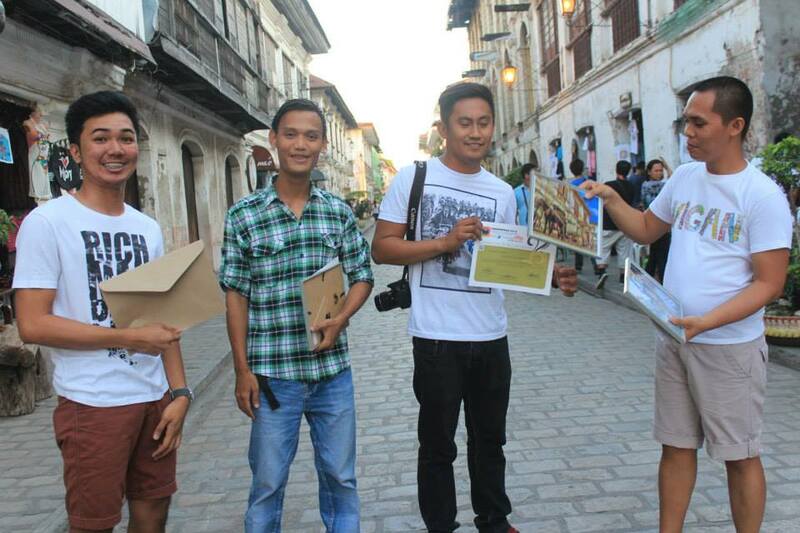 The awarding was held in Calle Crisologo. 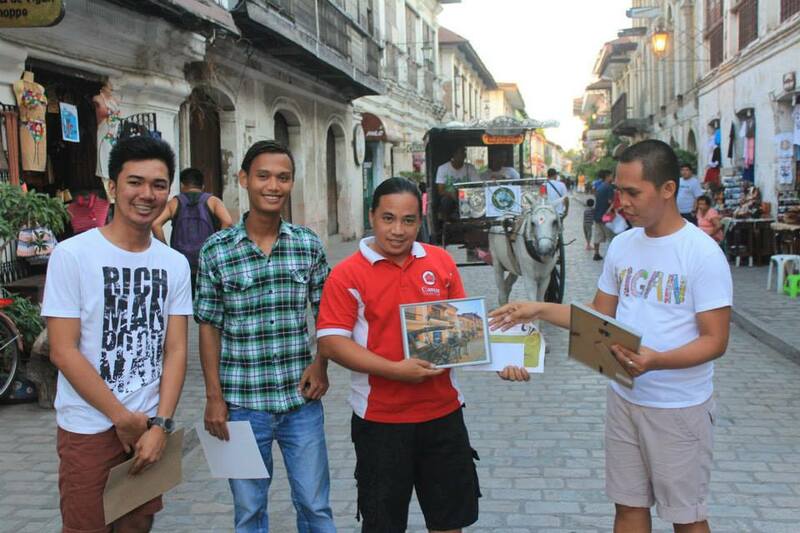 Present during the awarding are Edmar Guquib, Mark Nicole Anicas and Niño Gadingan, representatives and volunteers of the Vigan for New7Wonders Cities Foundation started by V-Andrei Purugganan. 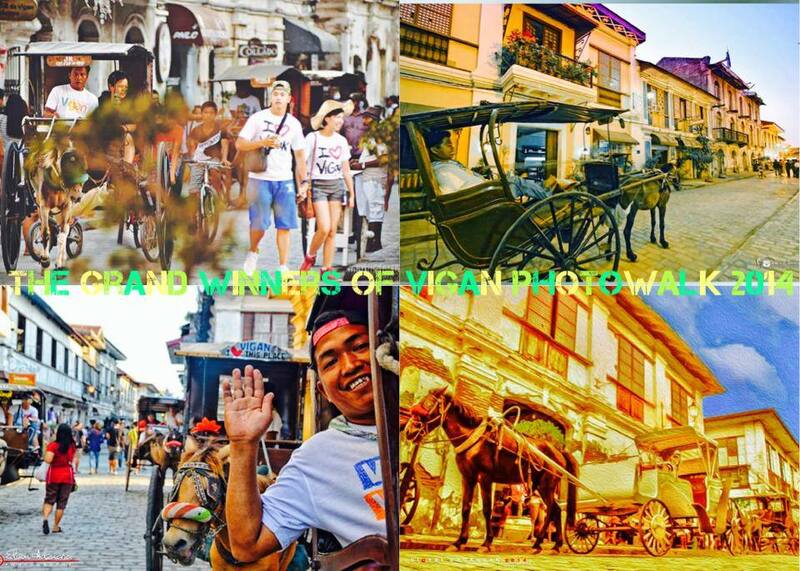 The photo collage below is the 4 winning photos of the contest taken by Marius Festejo, Rey Sipin, Diofel Dagadan and Edison Adzuara. The succeeding photos are scenes from the awarding ceremony published with permission from Rey Sipin.